The official Google TV team let us all know that Sony has an update in the works for their Google TV devices. The update will bring a Chrome browser that "works faster" and enable 3D for Blu-ray discs. Expect the update for your devices this week. A better browser is something everyone loves, but no word if any updates are coming for the Logitech Revue, which has been discontinued. 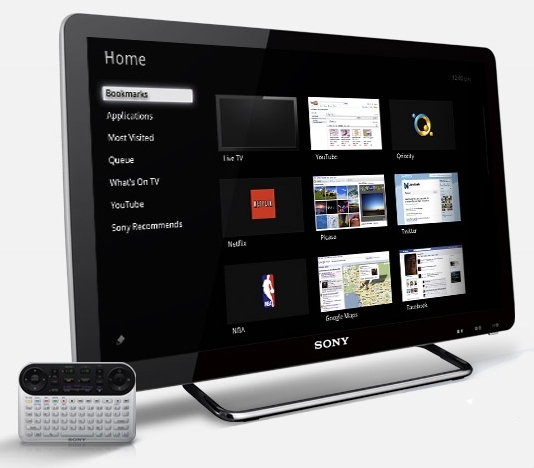 Sony, on the other hand, is pushing forward with their commitment to Google TV. We saw a new Bravia Blu-ray player as well as a stand alone set-top box from them in Las Vegas during CES 2012, and today's news is welcome for users of the first generation Google TV products.